A friend of mine was arranging his wedding reception. We were chatting about various things to do with the organisation of it on WhatsApp, when the topic of food arose. He wanted the food to be completely vegan but some people whom he was close to, weren't sold on the idea. They were aware of the importance that many place on food, and they didn't want the event to be remembered for the food being pants! The people he needed to convince hadn't been to a vegan wedding before and weren't sure whether all the courses could be vegan and delicious, and they didn't want this wedding to be a trial for it! I asked him what kind of food they were planning to serve at the reception and he said it was going to be 'Indian' of some sort i.e. Gujarati, Punjabi, North Indian etc. No matter which region it was based on, he said it would be pure vegetarian, which meant no eggs. I mentioned that 'Indian' food is often vegan by accident and that was what convinced him. He talked it over with others and they soon realised that the majority of the 'Indian' food served at weddings is vegan. Most caterers don't use ghee (clarified butter) to cook the food any more, so that left paneer, which could be replaced with tofu and those containing yoghurt, which could be made with vegan yoghurt. 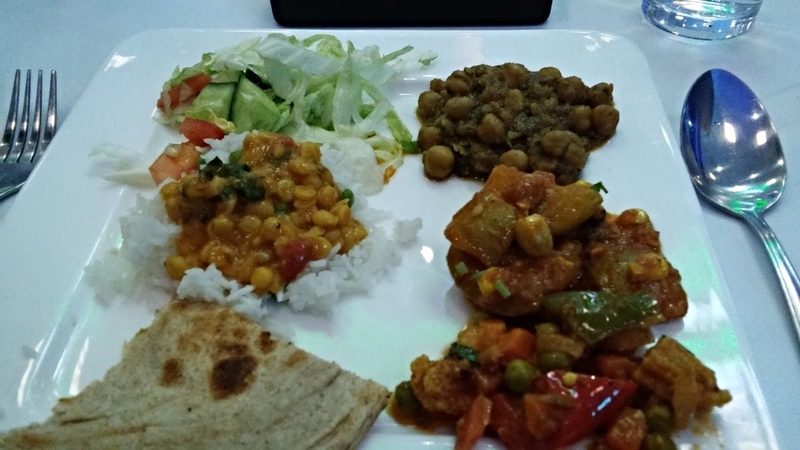 Most 'Indian' food in the UK, doesn't contain cheese, so that wasn't an issue either. 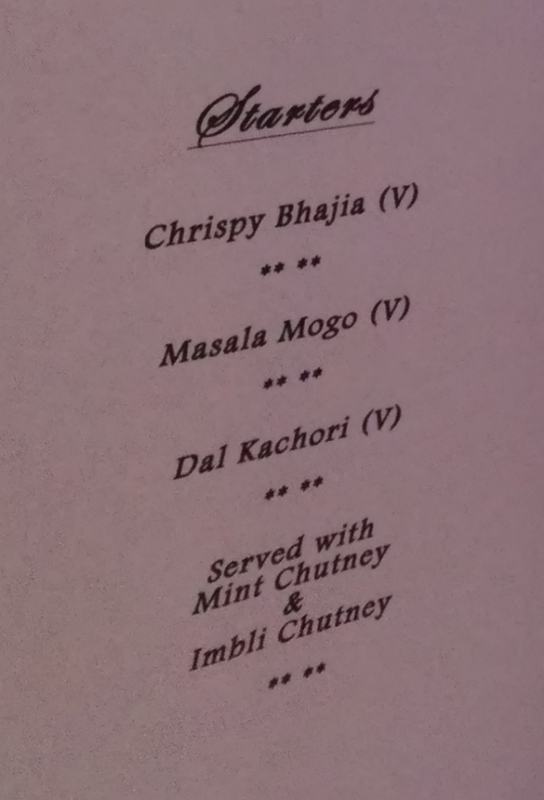 Honey isn't really used in 'Indian' food either. Thus the only part that needed consideration was the dessert. 'Indian' sweets are often dairy based, containing butter, ghee, milk powder etc. It wasn't impossible to replace the ingredients with alternatives, but the caterer may need to explore some options. A few days before the event, I got in touch to find out how everything was going and ask him what type of catering they went for. That's when he told me that the whole event was going to be vegan. I was so chuffed! I was happy for him because I knew how much it meant to him, but I was also excited for me, because it would be the second 100% vegan wedding I've been to. This is a treat because it means I wouldn't have to think about, or ask anyone, what I could or couldn't eat! Wow! Was it alright on the night? The reception went really well! The couple appear to be effortlessly aligned together! We got to know some of their good friends, had a boogie and of course, enjoyed a delicious meal! Oh and my friend's plan was to let everyone enjoy the meal and then ask them what they thought of it, after which he'd tell them it was vegan! Isn't that cool? Make sure that others are made aware of how delicious, and full of variety, vegan food can be! Is it hard to provide vegan catering for events? So whether it's a wedding, a birthday party, a baby, a reunion, celebrating an achievement or something else; there's so many options that make it easy for the food to be vegan. "May all that have life be delivered from suffering."